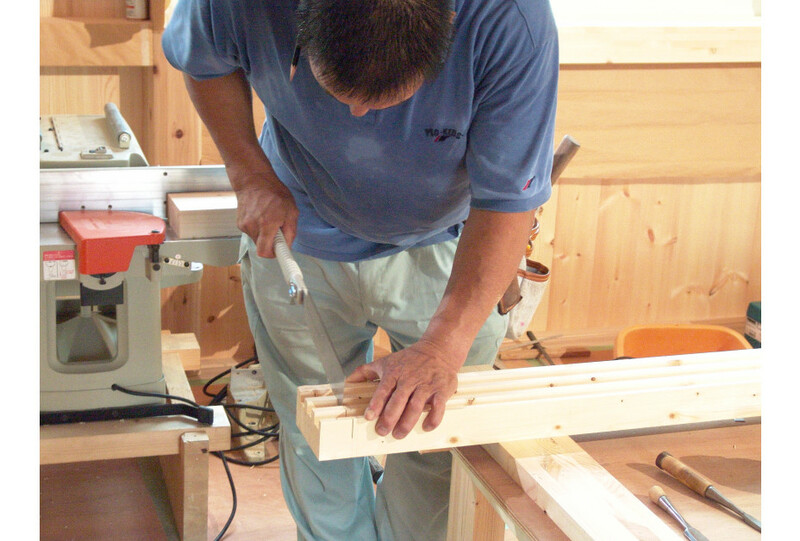 The Silky Hibiki Ryoba is a saw developed for fine woodworking, e.g. 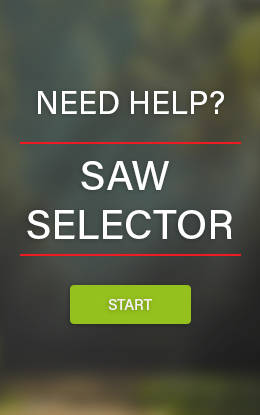 for cabinetmaker use. 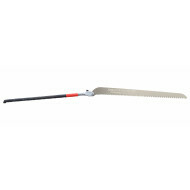 The Silky Hibiki Ryoba is a saw developed for fine woodworking, e.g. for cabinetmaker use. 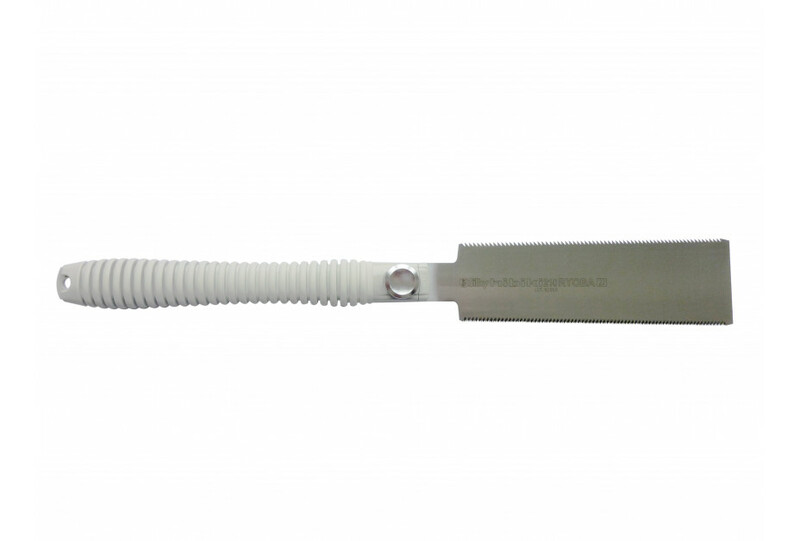 The blade is 21cm long and has two different kinds of teeth at the upper- and bottomside of the blade. One is intended for rip-cutting, the other for cross-cutting (22 teeth/30mm). The smooth Silky pitch makes that the wood does not splinter and results in a beautiful finish. 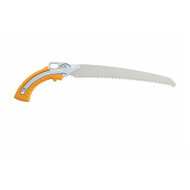 Many different types of cuts can be made with this multi-purpose saw, such as junctions, without having to change saw. The saw is very well balanced and is supplied with a sheath, so it can be stored securely and can eventually also be hung on the belt. Replacement blades are available.